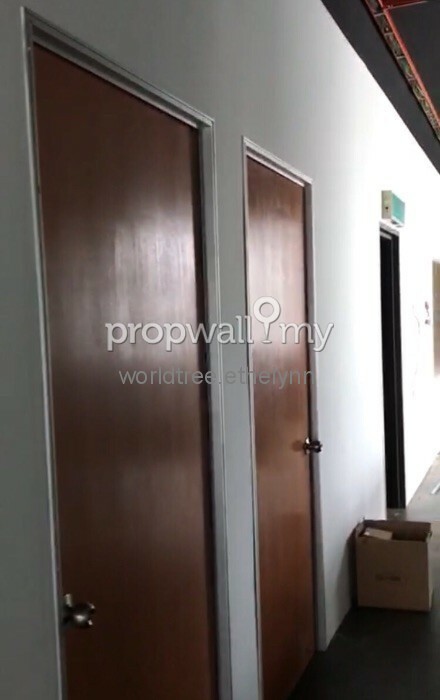 Please contact Ethelynn 016-4286816REN25549for viewing. 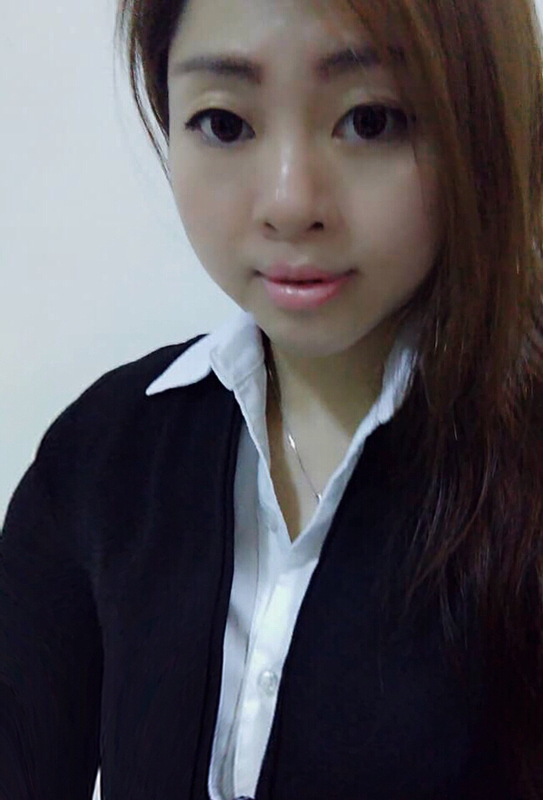 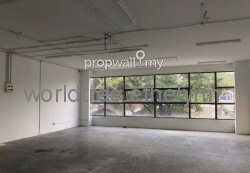 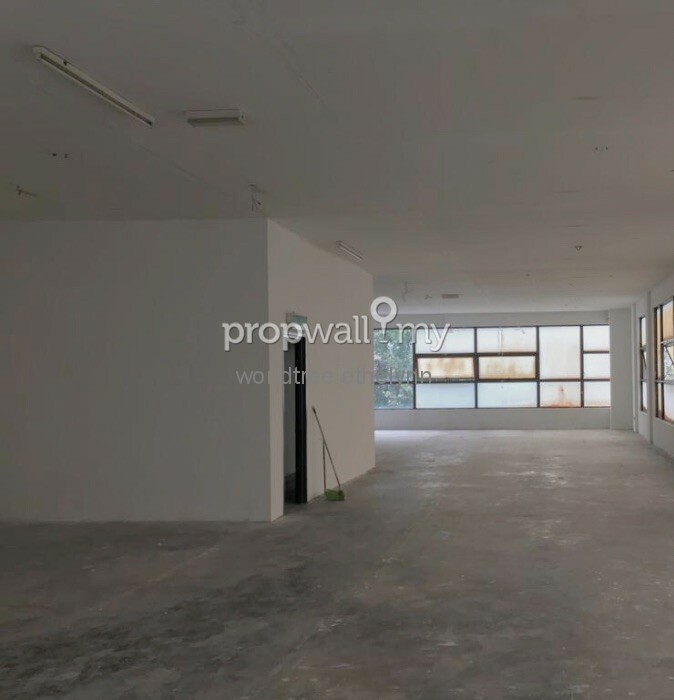 Hi Ethelynn, I saw your listing on Propwall. 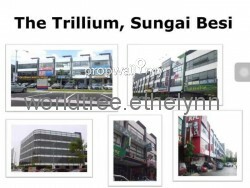 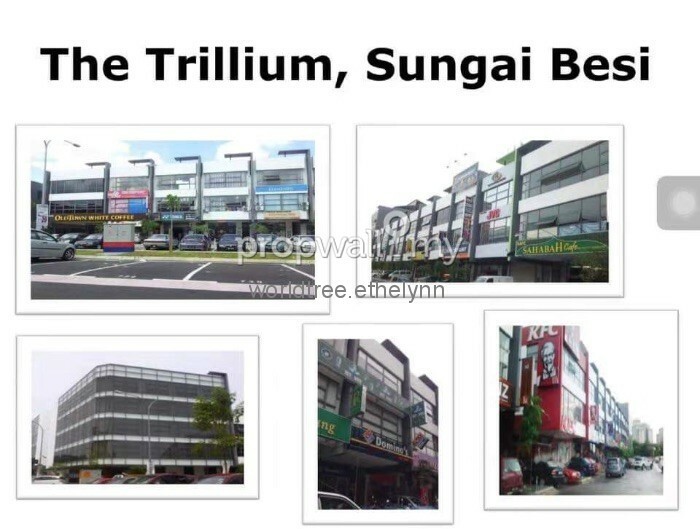 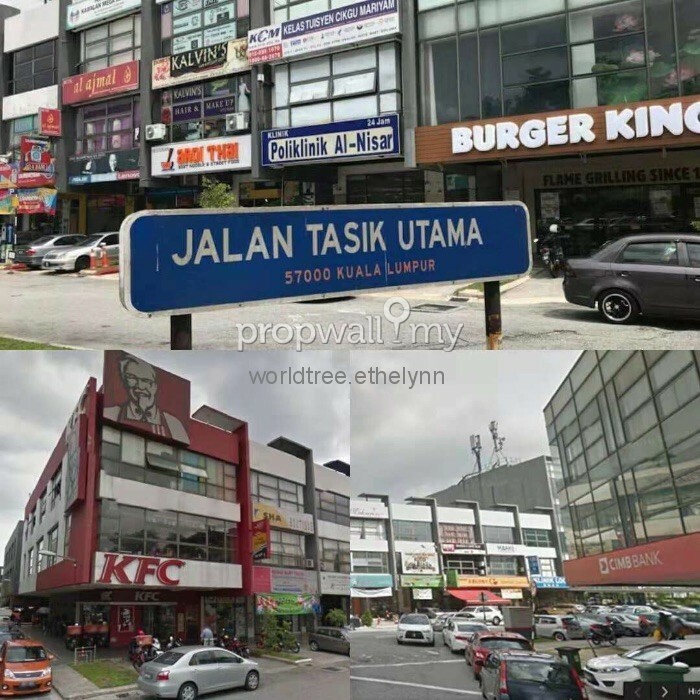 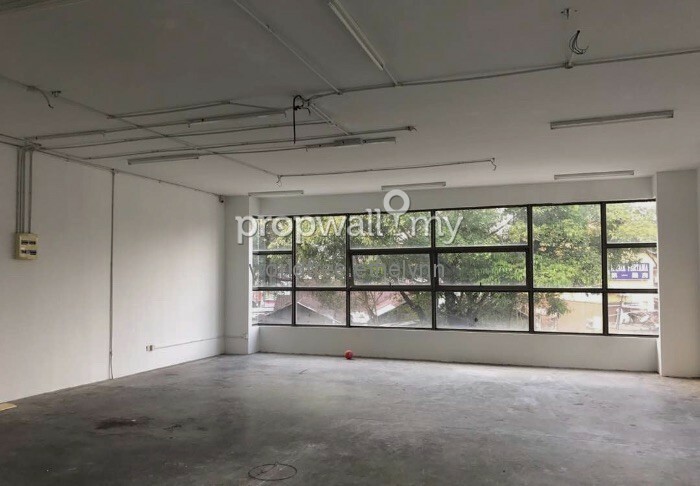 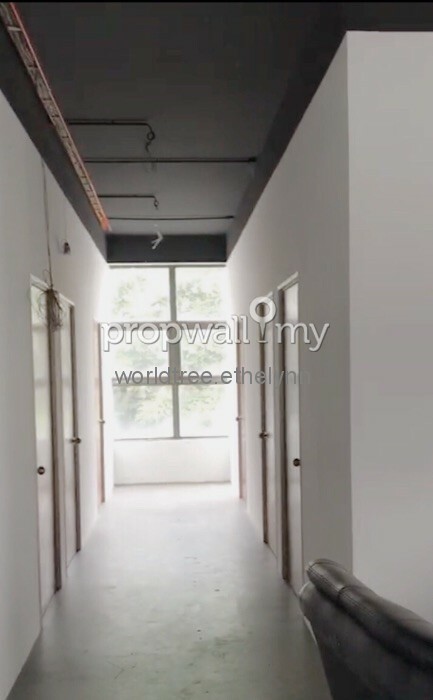 I am interested in your property in The Trillium, Sungai Besi.